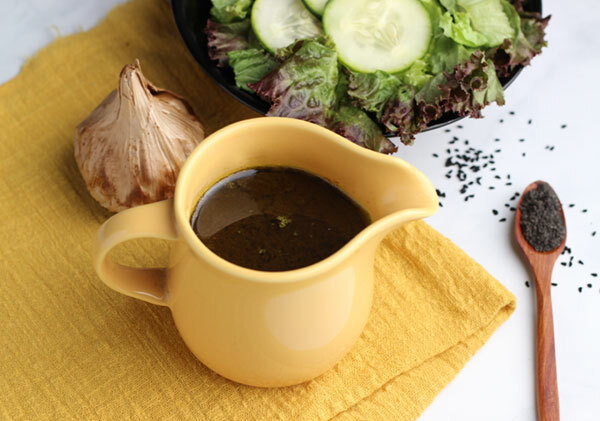 This is our black cumin seed salad dressing that also features another black superfood favorite, black garlic! 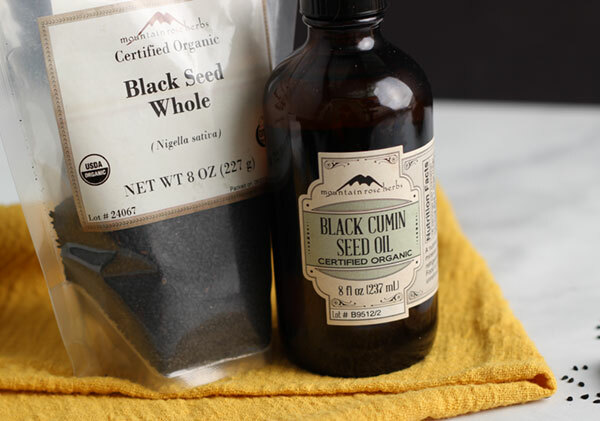 We've reviewed both of these on our black seed oil and black garlic pages, and recently decided to experiment with using them together in an apple cider vinaigrette. The blended end result proved to be the perfect combo for a delicious tasting dressing that is full of health-enhancing potential. 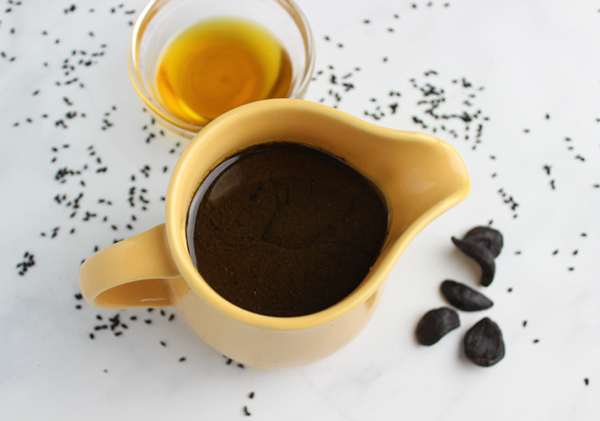 Black seeds and their cold-pressed oil have an herbal thyme-like flavor due to the thymol compound, while the black garlic adds a subtly sweet and tangy element. 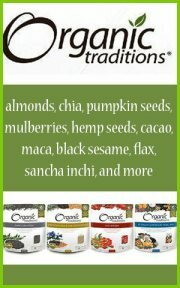 Organic quality black seed oil's, from 4 ounces to 5 gallons, are available at Mountain Rose Herbs. 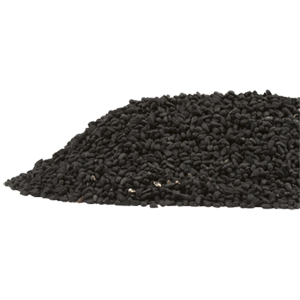 Plus, they also have whole black seeds that can be ground into a powder for use in recipes like this one. 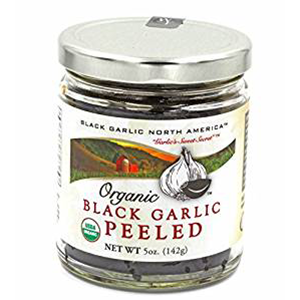 If you don't happen to have black garlic in your kitchen pantry you can likewise use regular garlic, but we would reduced the portion as raw garlic has a much stronger taste. To keep with the Indian and Middle Eastern "black seed" theme, we also use a little turmeric for its curcumin content and ginger to help spice things up. 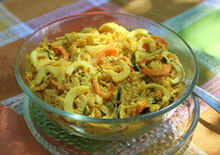 Ginger also simultaneously acts as a delivery vehicle for the dressing's valuable beneficial properties. 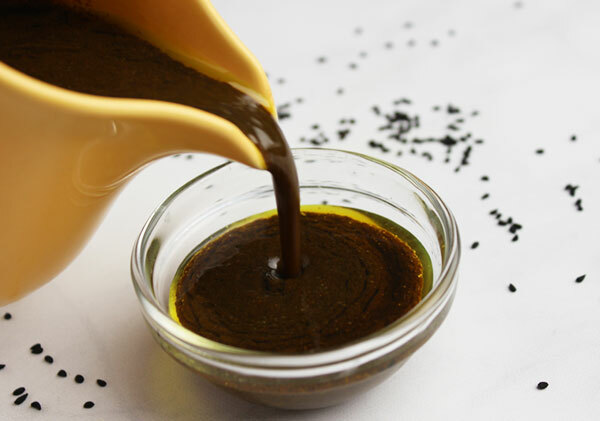 Black seed oil is commonly referred to as "black cumin seed oil", but it is not related to the spice known as cumin nor does it taste like it. Historical evidence of black seeds dates back to Ancient Egypt, often popularized as one of the found items in King Tut's tomb. 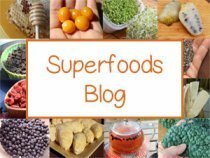 Other references to the use of the seeds are noted by Hippocrates for digestive issues and in Bible text as the curative "black cumin." 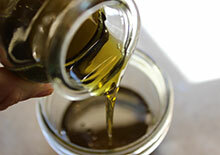 The pressed oil is also reported to have been one of Cleopatra's beauty secrets for the hair and skin. 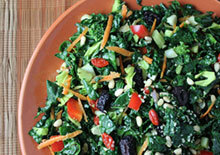 Once you have all the ingredients, this salad dressing it super easy to make. 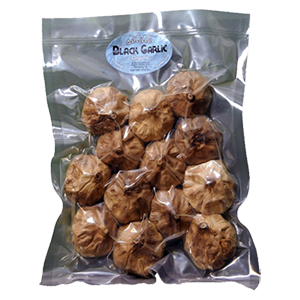 Although we highly recommend using the black garlic variety, like we mentioned raw pressed garlic can be used in a 2t portion replacement for BG. Place all ingredients in a blender and blend until smooth OR simply mash the black garlic into a paste and whisk in the other ingredients. 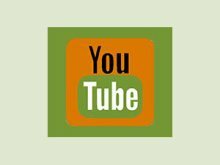 Pour into a salad dressing container and store for later use or use immediately to dress a vegetable or green leafy salad. 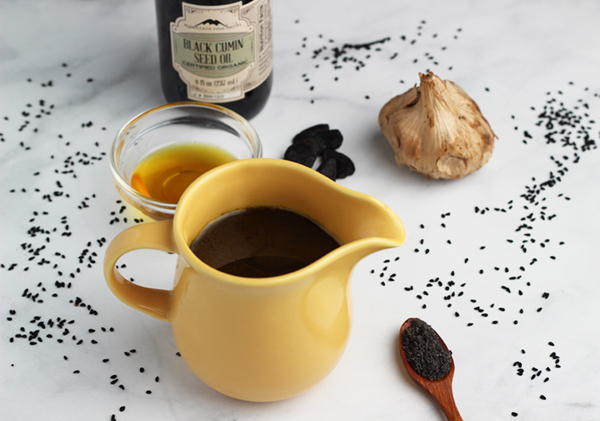 This black cumin seed salad dressing can be stored in the fridge or in a cool pantry location. We list this as a raw vegan recipe, however, commercial black garlic is not technically a raw food per se. This is because it is aged in a heated environment that usually reaches temperatures above 118° F (48°C). 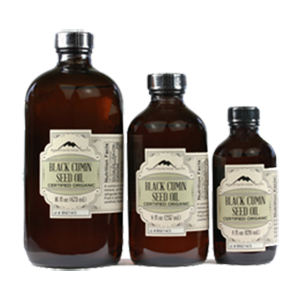 All quality black seed oil IS cold-pressed to preserve volatile omega fatty acid content.